Smart managers and leaders know that if they are going to achieve results, they have to get the best from teams. In theory this all makes sense. In practice it can be whole lot more challenging than it might first appear. So what would I suggest to get the best from a team? •	Be clear about what you are trying to achieve. •	Recognise that different people are motivated by different things. •	Create a culture that encourages people to be proactive. •	When mistakes are made see them as opportunities to learn. •	Be realistic about how long it will take to deliver results. •	Hold people to account for what they have agreed to deliver. •	Deal with poor performers rather than avoiding the issue. •	Communicate openly and honestly. •	Be willing to act in others ideas. •	Keep your ego in check and accept that you don’t need to be the best at everything. •	Value differences of opinion or perspectives rather than viewing negatively. 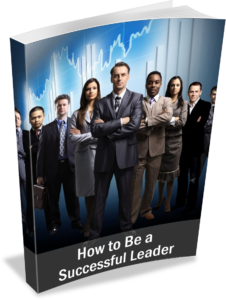 If you are leading or managing a team, you might be interested in my e-book Being An Effective Team Leader.